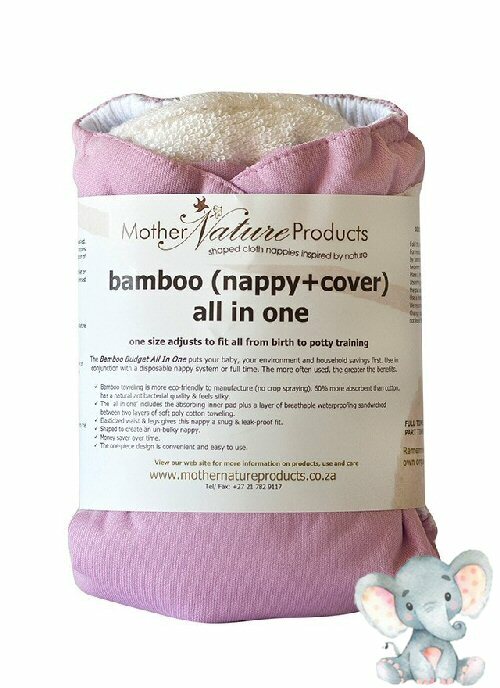 This pack of three (3) muslin swaddling blankets is made using rayon from bamboo fiber. aden + anais wraps are the ultimate in breathability and softness. 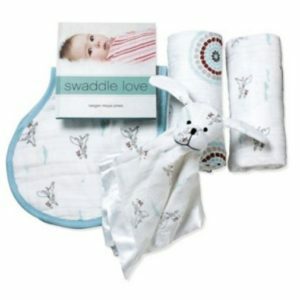 The lightweight muslin permits air to circulate around the baby’s body, while still providing comfort and warmth without the worry that the baby may overheat in moderate weather. 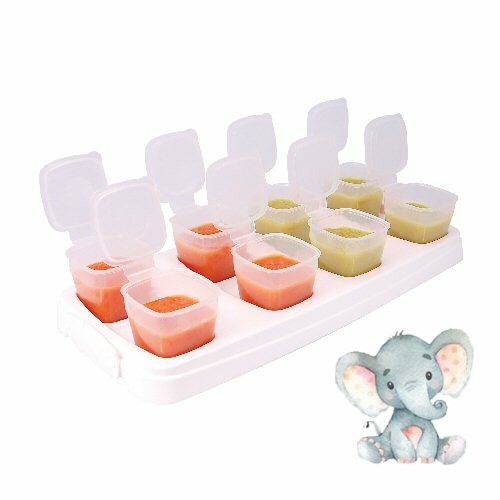 It is gentle on baby’s skin and durable for everyday use. 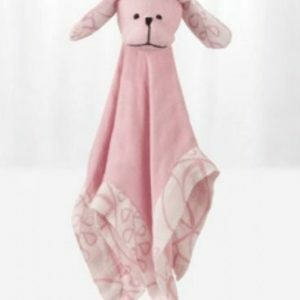 The more you wash aden + anais wraps, the softer they get. Aden + Anais wraps are extra large, so that both new and seasoned moms can swaddle babies of all sizes with ease. 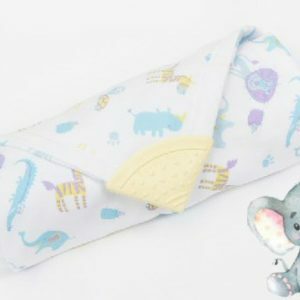 Traditionally used for swaddling, aden + anais swaddling blankets can also be used as burp cloths, nursing and stroller covers, portable crib sheets, stroller and car seat liners, tummy time blankets, change table covers, and more. 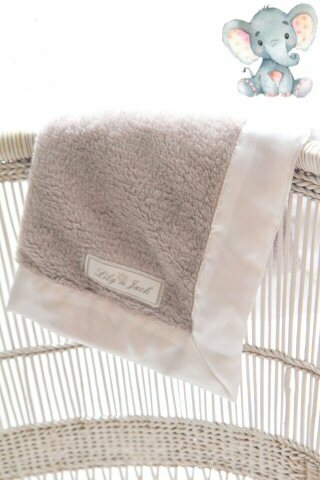 From breathability and natural give to softness and durability, the many benefits of our high quality muslin give you complete assurance that you are doing the best thing for your baby’s comfort. 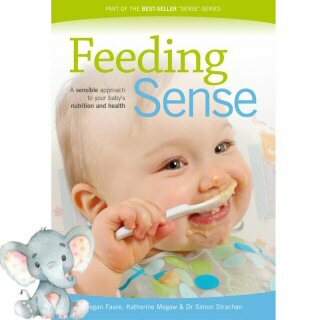 The word-of-mouth buzz our signature muslin products continue to create among parents, nurses, pediatricians, industry experts, lactation consultants and celebrities alike is a testament to the comfort our products provide to both baby and parent. Parenthood is a blessing but can also be very overwhelming. 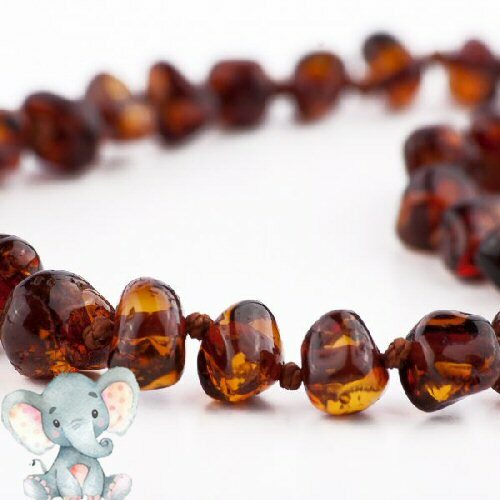 This is why we create products that are as versatile and useful as they are beautiful. 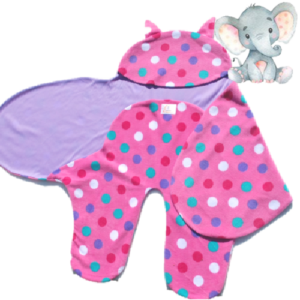 Our swaddles work as stroller covers, tummy time blankets, nursing covers, burp cloths and more. Our bibs double as burp cloths. 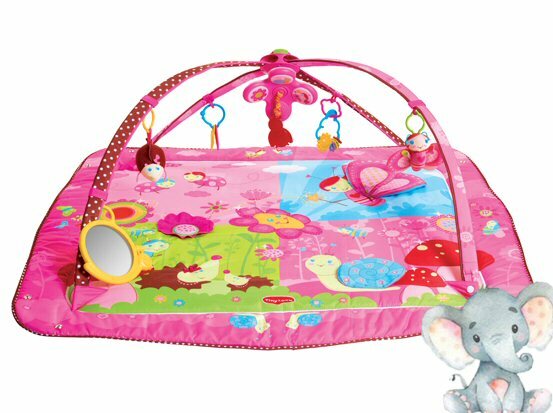 Our serenity star is a five-in-one multi-tasking nursery must. 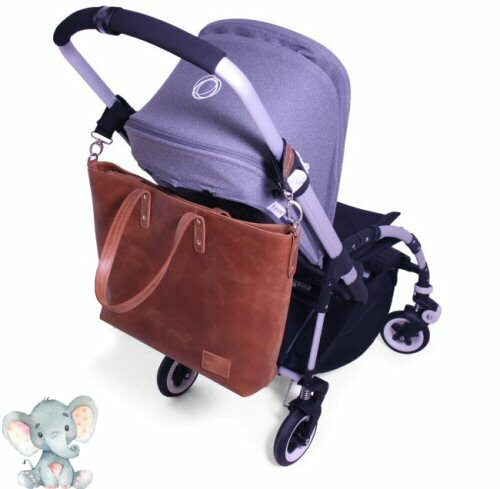 Anything we can do to safely make your baby comfortable while making your life easier equals a job well done for us. Safety is top of mind when developing our product range. Each and every product goes through a rigorous course of testing before hitting the market—including tests done by Raegan on her four girls. Whether it’s through eliminating loose blankets in the crib with sleeping bags, knowing the correct way to swaddle or removing all harsh ingredients from our skin care collection, we strive to make sure our brand influences families to build the safest environments for their babies. Our modern aesthetic and iconic prints are unique to the baby industry and make us who we are. 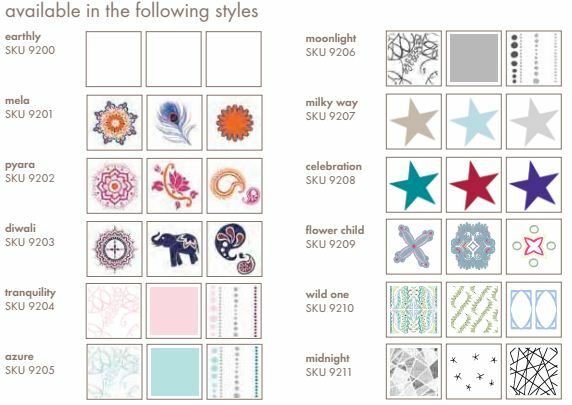 Influenced by stories we hear, scenes we see or inspirational colors, there is a story behind each one of our patterns, bringing depth to the designs that complement your style while delighting your baby.